We deal in offering a vast range of Release Paper to our clients. These are widely used for labels, tape, holograms, tattoos & packaging and are offered in various colors. Our material includes different size and GSM as per customers requirement. 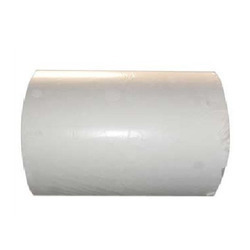 We can provide jumbo rolls as well as slitted rolls at our in-house slitting facility with the size required by you. Packaging Details: The product is packed with very caution keeping in mind that it does not get damaged. First a wrapping paper is wrapped around it and then it is stretch wrapped with the side guards so that the product and low chance of getting damaged. Looking for Release Base Paper ?